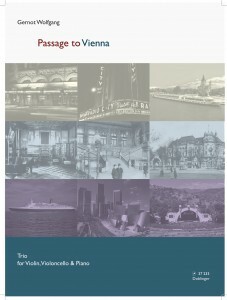 More information about the CD recording of Passage To Vienna. 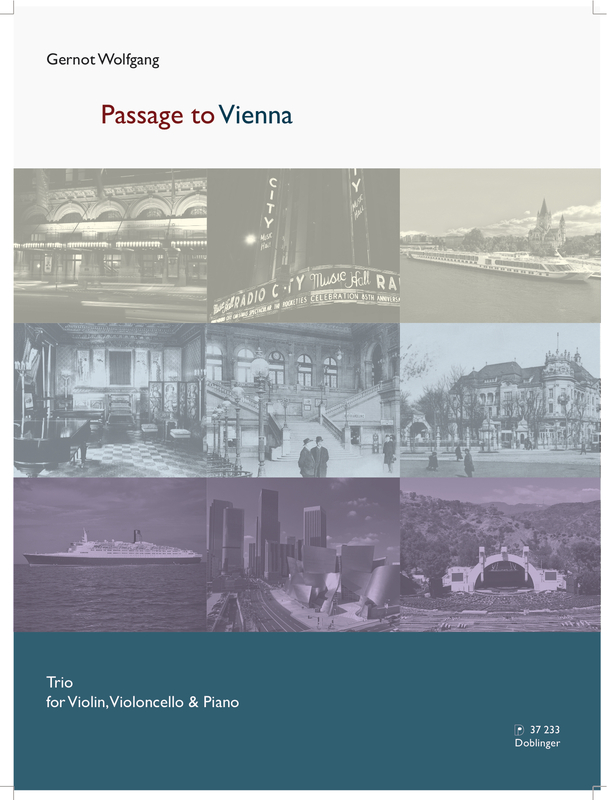 “Passage to Vienna” charts a stylistic journey to the city of Schoenberg, Berg and Webern and then back to America. 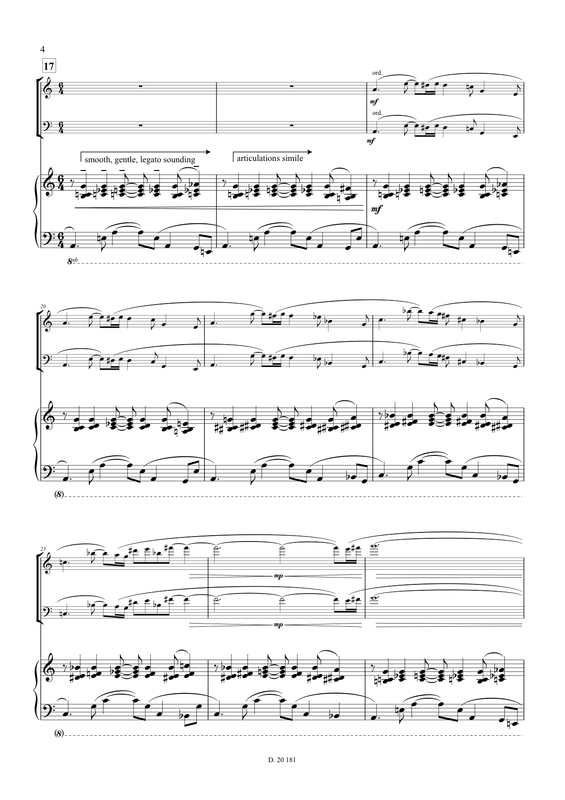 The opening piano theme sounds weirdly like Mussorgsky’s Pictures for a brief moment and this rather Slavic element permeates some of the music. 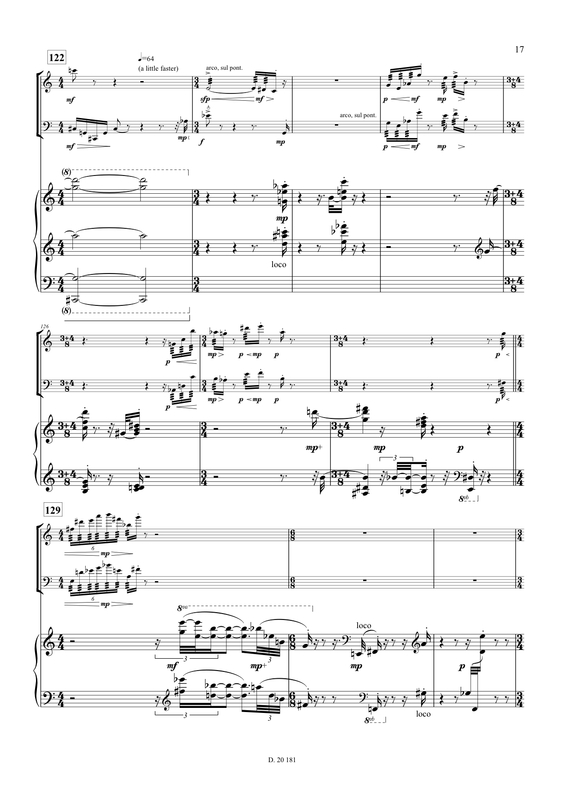 Wolfgang’s mastery of the ‘pizzicato bass’ is also evident here as the music is irradiated by jazz before it calms for slow refractive reflections of twelve-tone, notably from the anchoring piano. 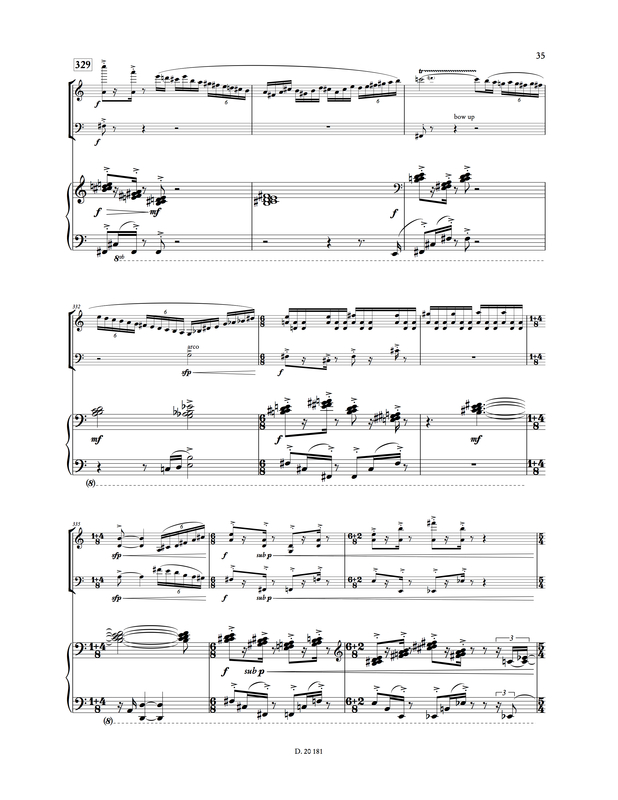 This in turns generates a bop mood, the cello-as-bass adding to the mix once again and creating driving, resinous fun”.